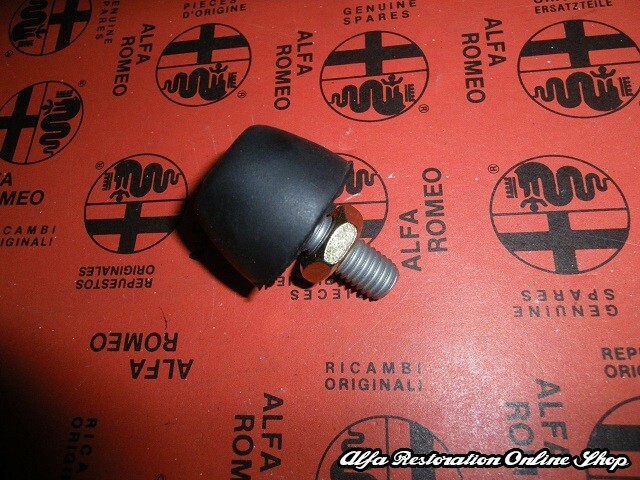 Alfa Romeo/Fiat/Lancia front bumper clip. These plastic clips are fitted on the lower part of the front wing attached to the bumper. 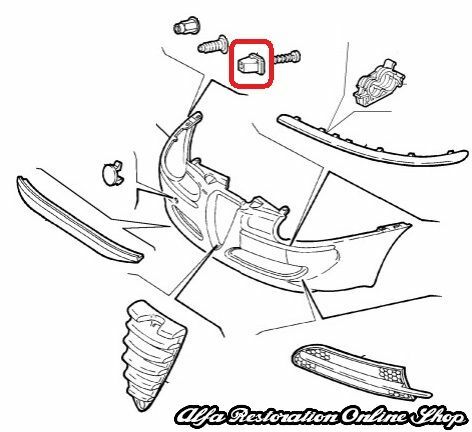 OEM item with part number 14203081. Suitable for the following models. 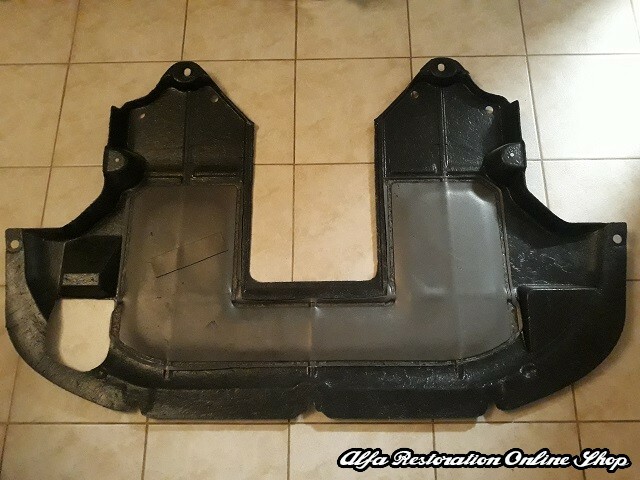 Alfa 145, Alfa 146 , Alfa 147, Alfa 156, Alfa GT.